Designing, manufacturing and marketing finished products for bathrooms, toilets and kitchens. Importing, processing and marketing a wide variety of sawn timber and plywood products for use in the carpentry and construction industries. Transportation, storage and distribution of goods. 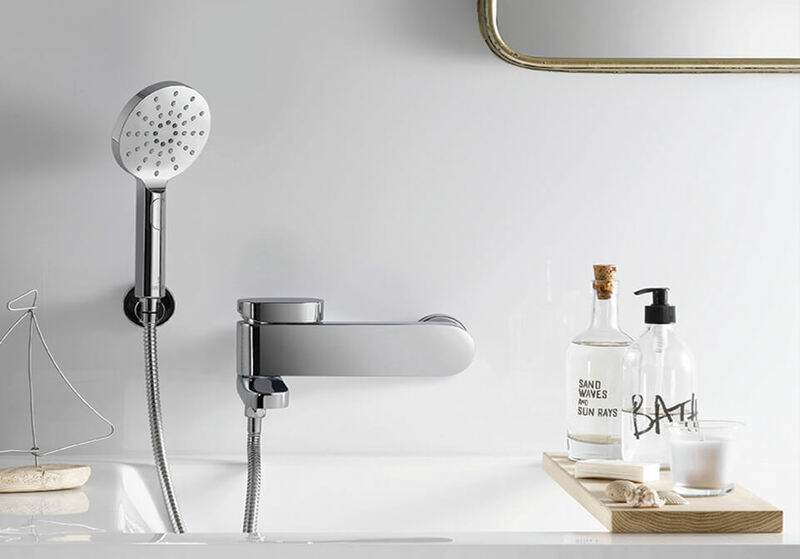 Hamat Group is the largest group in Israel in the field of manufacturing, importing, marketing, selling and distributing designed finished products for bathrooms, toilets and kitchens. Company’s products include: faucets, washbasins, showers, sanitary ware and various plumbing products. The Group has been active since 1944 and has been listed for trading on the Tel Aviv Stock Exchange since January 1993. The Group holds the following companies: Hamat, Harsa, Lipski, Zucker Minkin Marketing and Distribution, Hazibank Design, Houzer and Manisa. 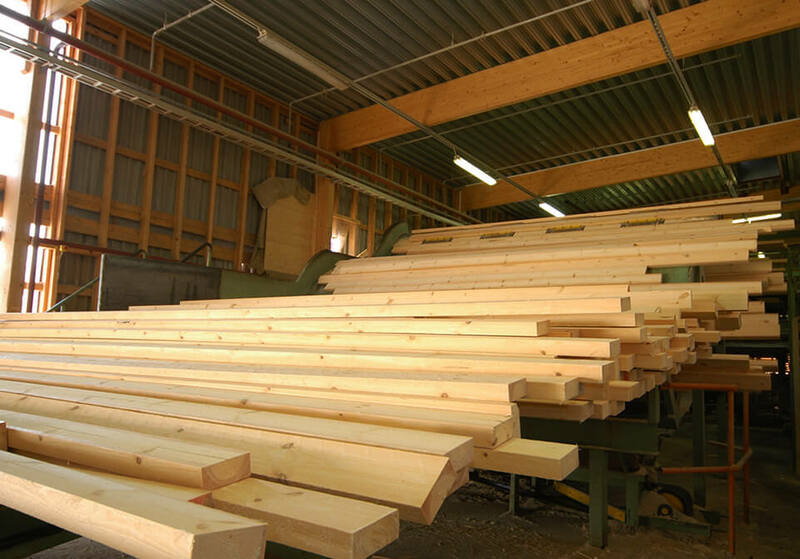 The Group’s activity in the wood sector span most of the value chain, from the sawing the logs in Finland, importing wide variety of Sawn Timber and Plywood products, and a variety of processing services for the Group’s customers. Logisti Point specializes in storing, transporting and distributing goods in Israel, including providing added value logistic services. 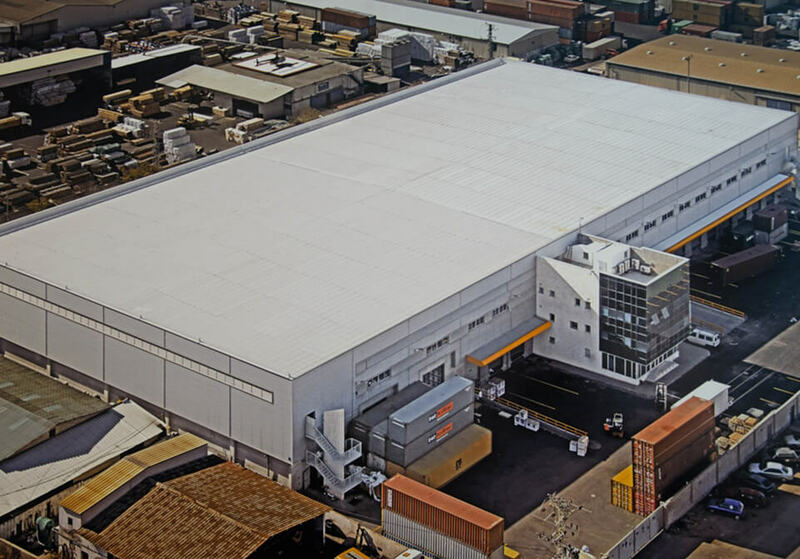 The company was established in 1991 and is located in the northern industrial zone of Ashdod, close to the port.